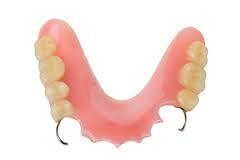 Dentures are excellent in giving the right look to your face and smile. 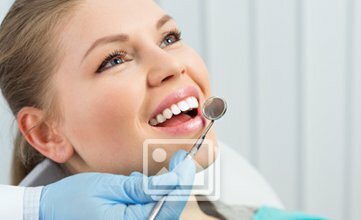 Nothing can be better than this treatment in solving the problem of tooth loss. When it comes to dentures, many go for Acrylic Dentures. The reason for its popularity is the affordability and longevity of the product. It gives a perfect shape to your teeth and fills the vacant space. It helps you to restore the lost look of your mouth. If you are going through such problem, then you must look for this treatment. You need to take care of the dentures exactly as your natural teeth. You should clean the dentures after every meal. Cleaning it can give it better longevity by keeping bacterial infections away. You will have to soak the dentures before brushing it. This would free it from debris that has dried on their surface. You should not scrub the dentures because that can reduce its longevity. You must use special denture cleaner for getting rid of the stains. It is always better to take the suggestion from a dentist before cleaning it. While brushing the dentures make sure that it does not fall on the ground. You can use a folded towel as a floor to it. This would ensure safety and quality. Keep the dentures moist when you take them out. It is always better to take them out at night. These are some of the measures that you must follow in order to ensure longevity and durability of the product.